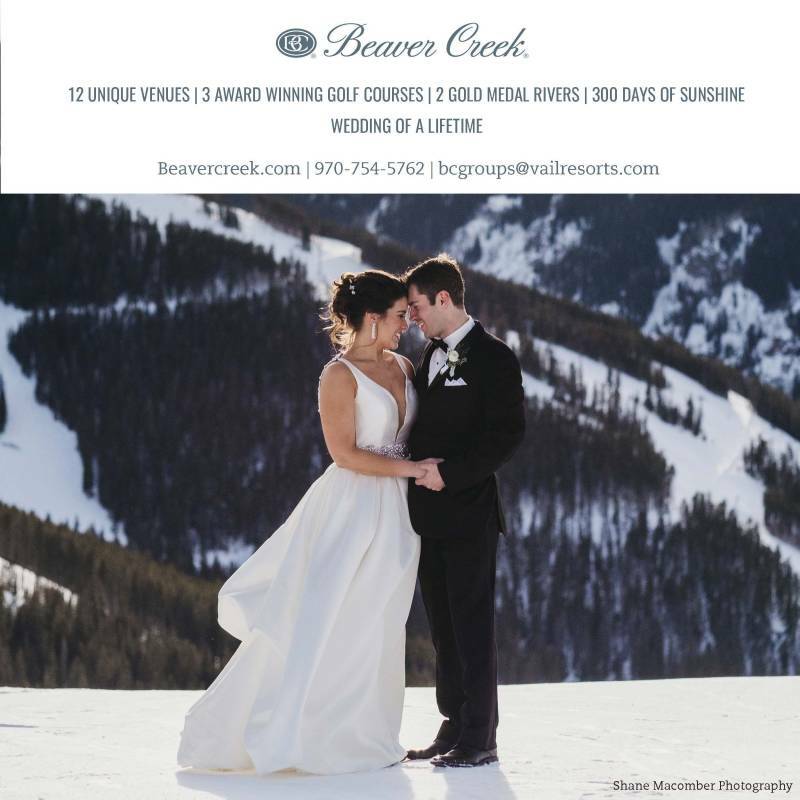 I just got married in July and it was a mountain elopement�it was just perfect for my husband and I. After having my own wedding, I realized how amazing elopements are, and that a lot of brides choose not to do them. Either because they think they won't be beautiful, they won't get good pictures, and then there's other things, like the fear of family members being mad at them. But I wanted to inspire brides and create a shoot that centered around the theme of having a mountain elopement, and let brides know that they can still have what they want, without going overboard, and it can still be beautiful. This shoot is different because I added a twist with a ballerina. Essentially, it is a styled ballet wedding.